West facade from 2nd Avenue. 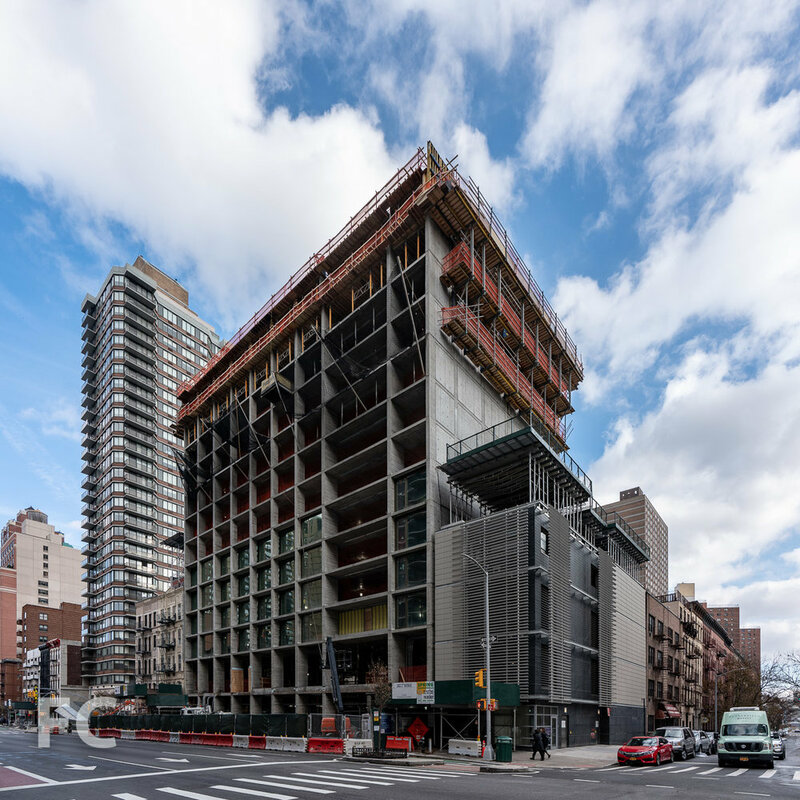 Superstructure has surpassed the half way mark at Maplewood Senior Living’s Inspir Carnegie Hill on the Upper East Side. 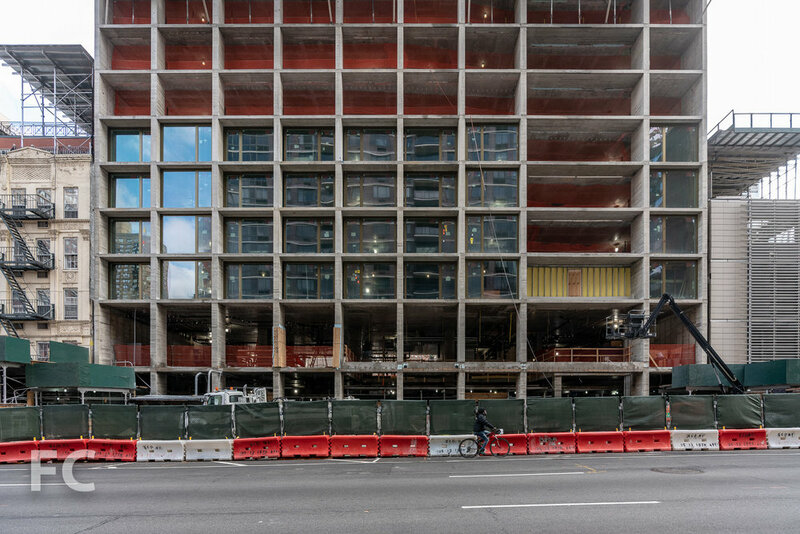 Designed by Handel Architects, the 23-story assisted living residential tower features a board formed concrete exterior with bronze framed window wall. Close-up of the board formed concrete superstructure and window wall. Architect and Interiors: Handel Architects; Developer: Maplewood Senior Living; Program: Assisted Living Residential; Location: Carnegie Hill, New York, NY; Completion: 2019.